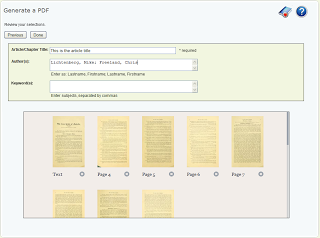 We first launched our article download functionality back in January of 2009, giving users the ability to create their own PDF of selected pages from an item in BHL. 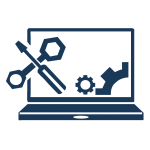 Since that time, over 79,000 articles have been created by our users. That’s an average of 80 articles created each day (thanks WolframAlpha.com)! 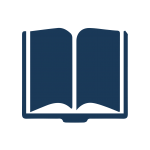 Clearly the ability to create your own PDF of selected pages, rather than download the entire book or volume, is a useful service; something we have been working on to make improvements whenever possible. Have you ever been out and about, enjoying the beauty of nature, looked up in a tree, noticed a bird’s nest, and wondered what species of bird made the nest? 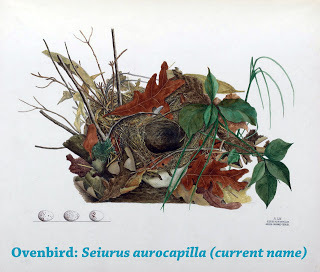 If so, and if you happen to live in Ohio, or somewhere close to it, we’ve got the book for you: Illustrations of the Nests and Eggs of Birds of Ohio (1886), v.1-2, text by Howard Jones and illustrations by a variety of artists, including Miss Genevieve Estelle Jones, Miss Eliza J. Schulze, Mrs. N. E. Jones, Miss Nellie D. Jacob, Miss Josephine Klippart and Miss Kate Gephart. 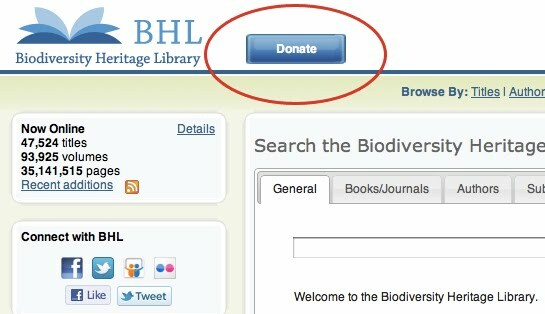 Funding for the Biodiversity Heritage Library (BHL) comes from a number of sources. 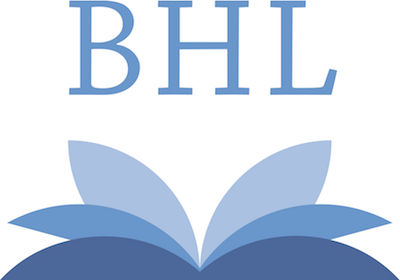 Over the past few years, we have been reliant on the generous support of a number of different foundations, directly or through grants to individual BHL members. 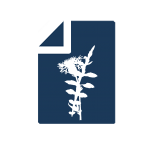 These foundations include the MacArthur Foundation, the Moore Foundation, the Lounsberry Foundation, the Mellon Foundation, and the Keck Foundation. 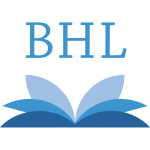 A number of the BHL members have also received grants from the United States government, the Institute of Museum and Library Services, and the National Science Foundation. 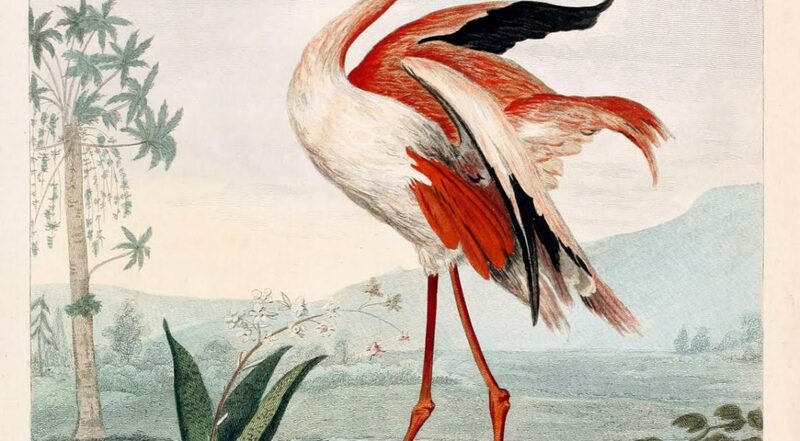 When Musei Leveriani Explicatio, Anblica et Latina (1792-96), by George Shaw, went up for auction at Christie’s Auction House in April of 2008it was described as “one of the most comprehensive natural history collections of the eighteenth century.” It sold for $3,926 USD. The work documents the specimens found in Sir Ashton Lever’s museum (the Museum Leverianum), which was originally housed in his home at Alkrington Hall. The book contains 72 hand-colored engraved plates after, among others, Charles Reuben Ryley, Sarah Stone, and Philip Reinagle. 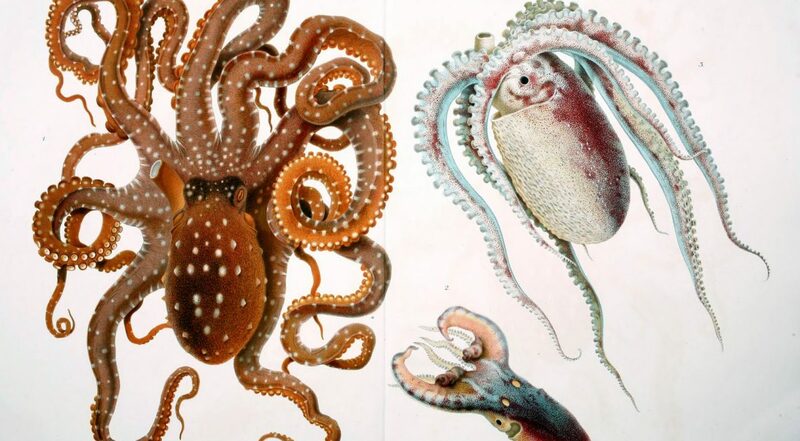 With such a claim as “most comprehensive natural history collection,” we had to check it out, and the quality of the illustrations blew us away. So: Voila! Here you have our book of the week! 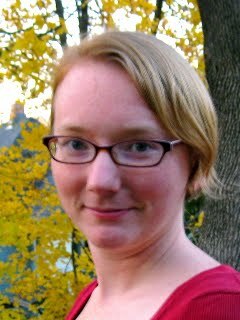 Today, we continue with our mini-series featuring EOL Rubenstein Fellows and their research activities. For this installment, meet Dr. John Sullivan, a passionate ichthyologist dedicated to discovering and describing fish species all over the world, but particularly in Africa. We’re all about mollusks in our book of the week this week, with our featured title being one brimming with some really spectacular watercolors by Comingio Merculiano. What, you might ask, is the title of this exceptional work? I Cefalopodi Viventi nel Golfo di Napoli (Sistematica) (1896). While the copy on BHL consists of only the plates from this title, the entire volume (with text) constitutes the 23rd monograph in the series Fauna and Flora of the Gulf of Naples, published by the Stazione Zoologica. This particular monograph, written by Giuseppe Jatta, presents, as the name suggests, detailed information on the Cephalopods of the Mediterranean.